The Original Park Run Canicross Bungee line from Hooner. 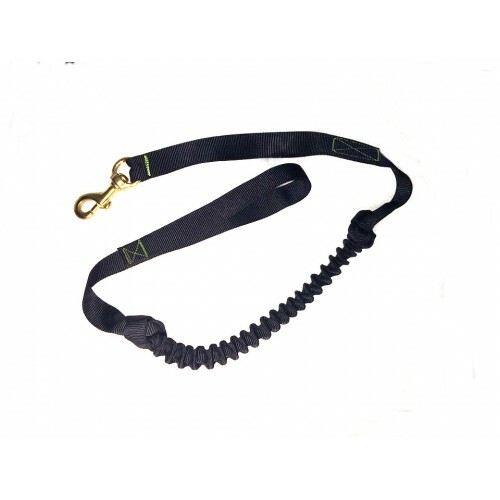 Manufactured from the same heavy duty 2.5 ton break strain tested tubular webbing, with integral marine grade bungee, Heavy Duty solid brass trigger clip, Traffic control handle for when you need your dog to be closer to you. Can also be used as a walking lead if you like a shorter lead for more control.